“When I served for the first time in the match, I think I had two or three unforced errors with my forehand, so that's not usual,” said Nadal. “That's maybe because I didn't play very good matches this week before. 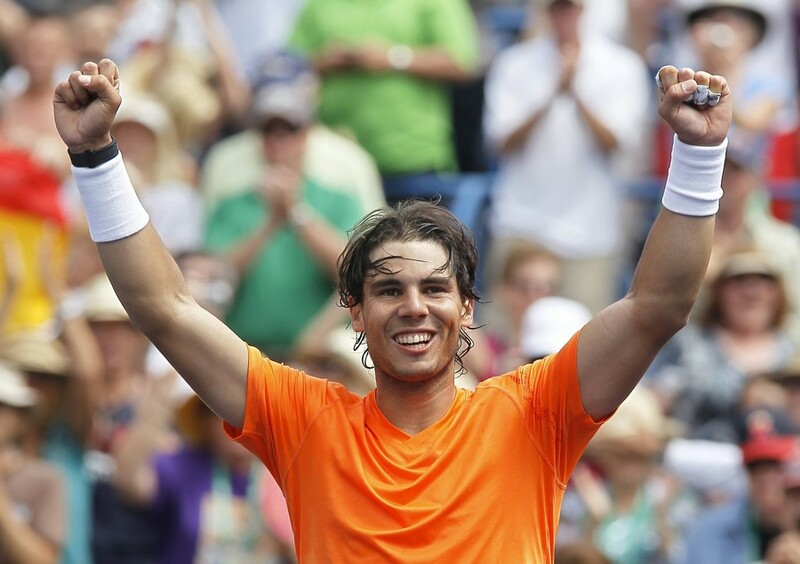 Nadal One Away From Third Desert Title Indian Wells, U.S.A.